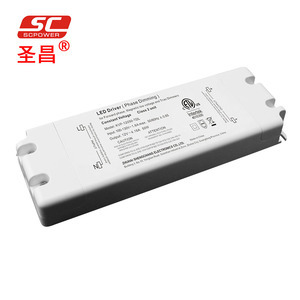 ) 16ms/230VAC 12ms/115VAC at full load INPUT VOLTAGE RANGE 85~132VAC /170~264VAC by switch 240~370VDC (switch on 230VAC) FREQUENCY RANGE 47~63Hz EFFICIENCY 85.00% 88.00% AC CURRENT(Typ. -30~+70&deg;C WORKING HUMIDITY 20~90% RH non-condensing STORAGE TEM. COEFFICIENT &plusmn;0.03%/&deg;C (0~50&deg;C) VIBRATION 10~500Hz , 5G 10min. 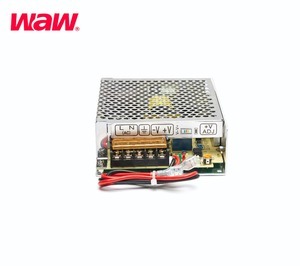 SC-60-12 12V 4A UPS power supply with charge function Features 1.High Efficiency and good price 2.Built-in EMI filter 3.100% full load burn-in test 4.Low output ripple and noise 5.Protection:Over load/Over voltage/Short circuit 6.LIFETIME WARRANTY! 2. Ripple & noise are measured at 20MHz of bandwidth by using a 12" twisted pair-wire terminated with a 0.1uf & 47uf parallel capacitor. 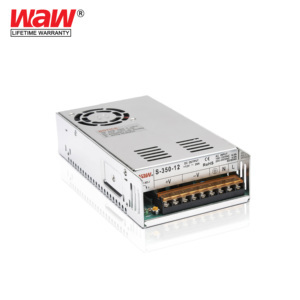 We are the only supplier in Alibaba can provide LIFETIME WARRANTY power supply,please don't be hesitate to check with our Ali web: and contact us by TradeManager or Skype for more details( our TM ID is wodecn and Skype ID is wode.smps ). 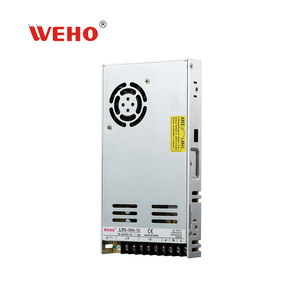 Product Feature: 1.Wide input voltage range, power regulated, small ripple 2.With protections of over-load, over-voltage, over-heat and short circuit, 100% full load aging test(4 hours), high reliability, high efficiency and has long working hours 3.Beautiful appearance, portable and easy to use. 4. Selectable DC jack plug, different AC plug styles 5. Brand new SMT technology, precision machinery production 1) Input: AC110v/220v b) Frequency: 50/60Hz 1A c) Line regulation range: &plusmn;0.5max. 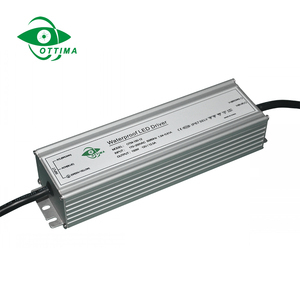 2) Output: 24V 3A/2a Optional a) Line regulation range: &plusmn;0.5% max. 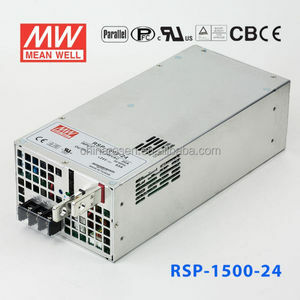 Alibaba.com offers 999,015 power supply products. About 12% of these are switching power supply, 5% are adapters, and 2% are inverters & converters. 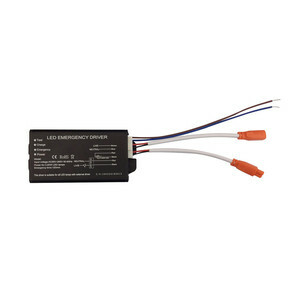 A wide variety of power supply options are available to you, such as ac, dc, and single. You can also choose from free samples, paid samples. There are 998,531 power supply suppliers, mainly located in Asia. The top supplying countries are China (Mainland), Taiwan, and Hong Kong, which supply 99%, 1%, and 1% of power supply respectively. 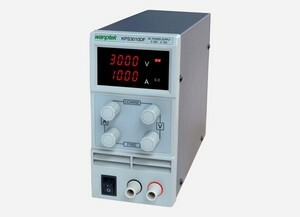 Power supply products are most popular in North America, Western Europe, and Eastern Europe. You can ensure product safety by selecting from certified suppliers, including 290,498 with ISO9001, 121,571 with Other, and 38,699 with ISO14001 certification.